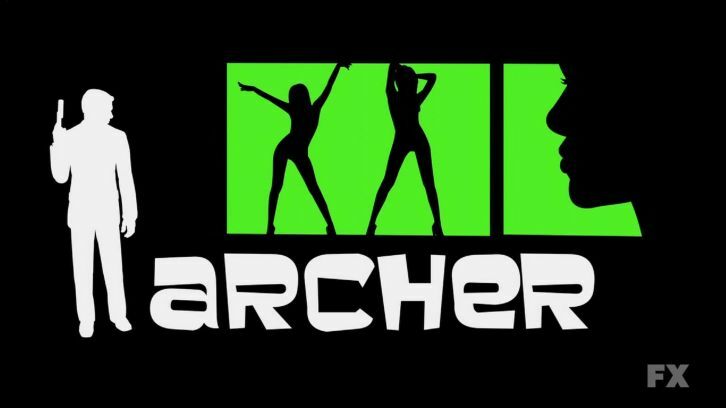 LOS ANGELES, April 15, 2019 - FXX has set the premiere date for the 10th season of the Emmy(R) Award-winning animated comedy series Archer, it was announced today by Chuck Saftler, President, Program Strategy and COO, FX Networks. Archer: 1999 will debut Wednesday, May 29 at 10 p.m. ET/PT on FXX. The series features the voices of H. Jon Benjamin as the hard-drinking Captain, "Sterling Archer;" Aisha Tyler as Archer's Co-Captain and short-tempered ex-wife, "Lana Kane;" Jessica Walter as Archer's mother and ball of energy, "Malory Archer;" Judy Greer as the eagle-eye fighter pilot, "Cheryl/Carol Tunt;" Chris Parnell as the attention-seeking First Mate, "Cyril Figgis;" Amber Nash as the crew's rock monster muscle, "Pam Poovey;" Adam Reed as the out-of-place-in-space courtesan, "Ray Gillette;" and Lucky Yates as the synthetic human with questionable morals, "Algernop Krieger." Thanks to Jaysel for the heads up.